Come try our Mom/Dad & Me Rhythmic Gymnastics class on April 5th! Have an athletic and bouncy 2-3 years old toddler who likes dancing and gymnastics? 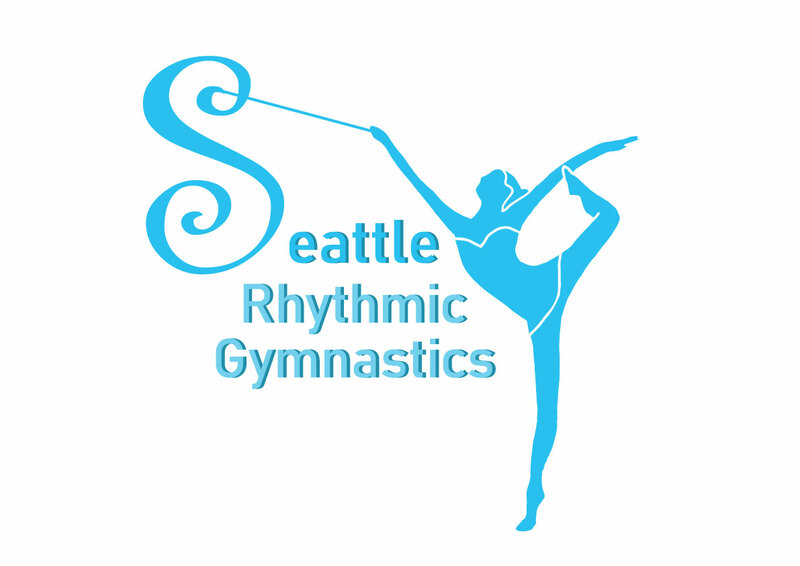 Come try our Rhythmic Gymnastics class! 2019 Winter Session registration open now!